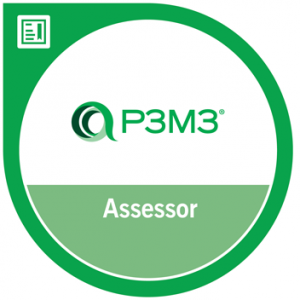 Whichever, it is well worth starting with a short, cheap assessment (such as P3M3®, of which I am an accredited assessor), from which you will obtain a measure of your current capabilities as well as recommendations on how to improve to achieve higher targets and reap the rewards of doing so. The recommendations will include those for People, Process, Organisation and Technology. 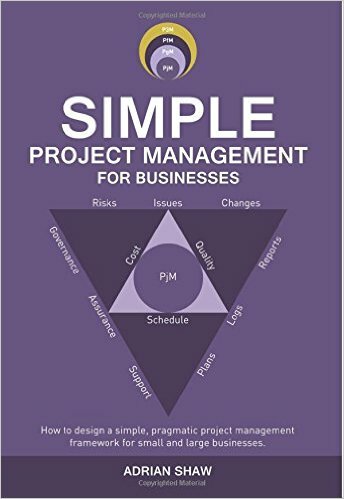 To discuss or arrange a short, cheap assessment (P3M3® or otherwise), or to obtain a free copy of my book, please email me at adrian@simplep3m.co.uk or ring me on 07725 950775. 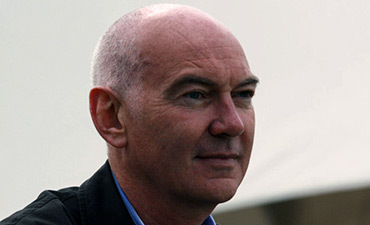 I am conveniently based in Milton Keynes and have a very good track record of implementing simple frameworks (of processes, tools and templates) into small and large businesses throughout the UK, across many industries, which greatly improve value from investments. 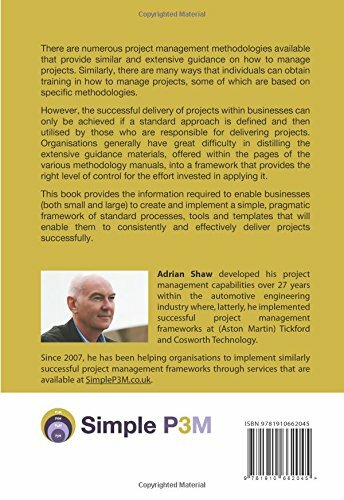 Whilst projects and programmes can be complex, the framework for selecting and delivering your portfolio should not be. 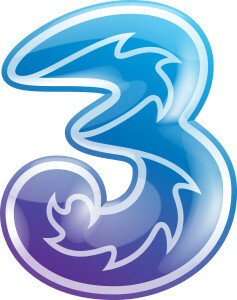 My SimpleP3M System will enable you to deliver complexity through simplicity.